your sanctuary in the heart of Salisbury. Our special offers are updated every month, make sure you come back to see what special deals are available. 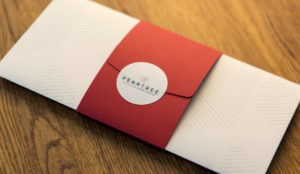 Looking to give someone the gift of a free night at Peartree Apartments in Salisbury. Visit our voucher shop and pick out the perfect gift experience.